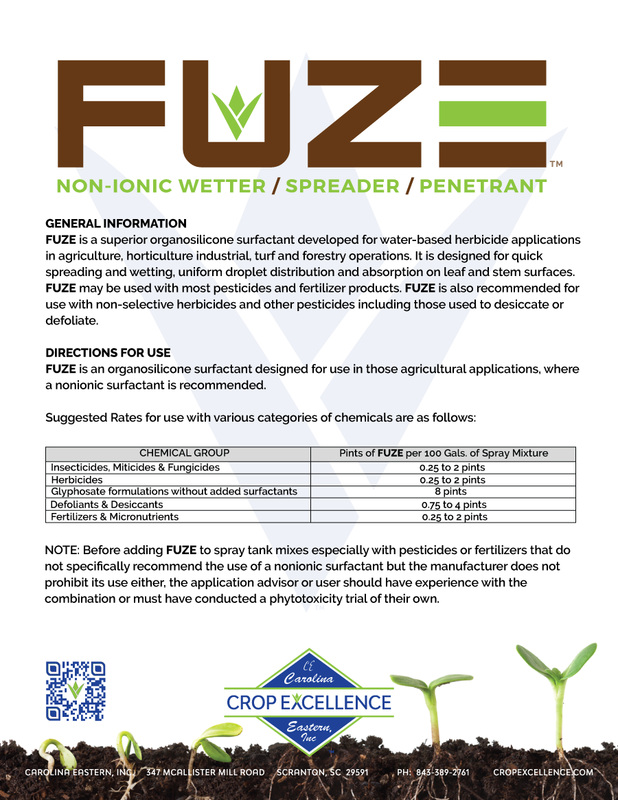 FUZE™ is a superior organosilicone surfactant developed for water-based herbicide applications in agriculture, horticulture industrial, turf and forestry operations. 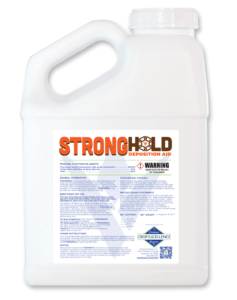 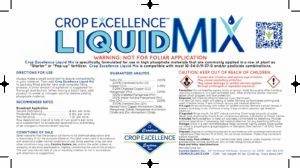 It is designed for quick spreading and wetting, uniform droplet distribution and absorption on leaf and stem surfaces. 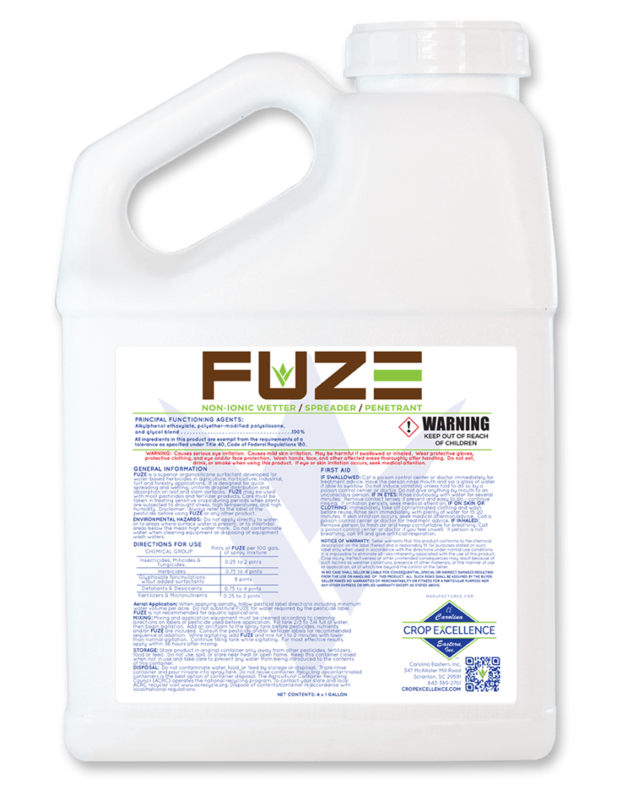 FUZE™ may be used with most pesticides and fertilizer products. 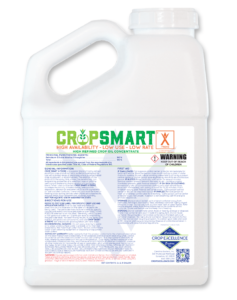 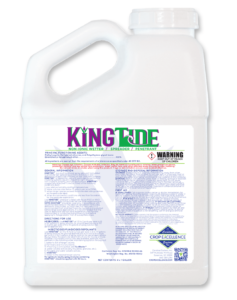 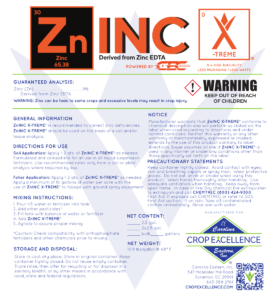 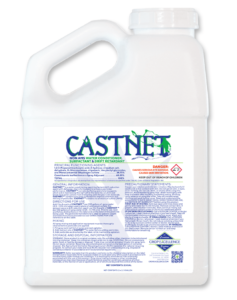 FUZE™ is also recommended for use with non-selective herbicides and other pesticides including those used to desiccate or defoliate. 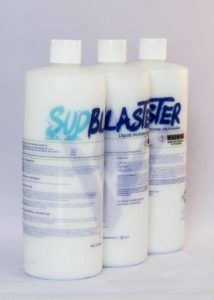 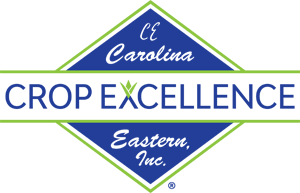 FUZE is an organosilicone surfactant designed for use in those agricultural applications, where a nonionic surfactant is recommended.